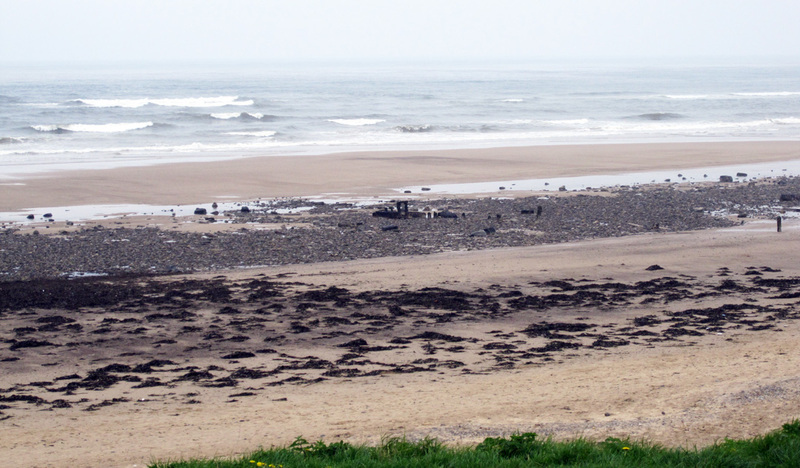 The site is on the coast just north of the centre of Marske. Parking along the esplanade is free. 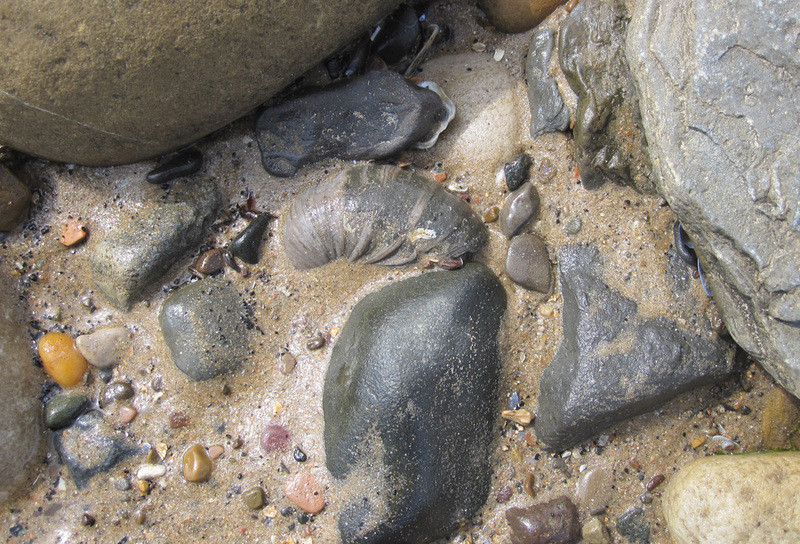 The fossils are found in the rubble piles all along the beach from Redcar to Marske. Access to the beach is a short clamber down the dunes. 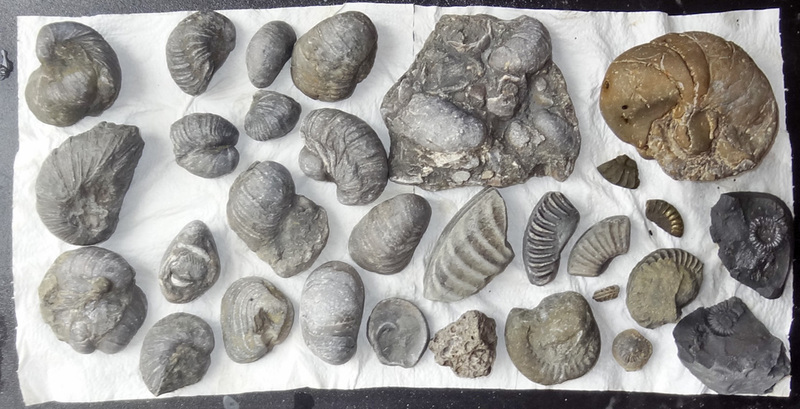 The fossils are washed in by the waves from the offshore beds. 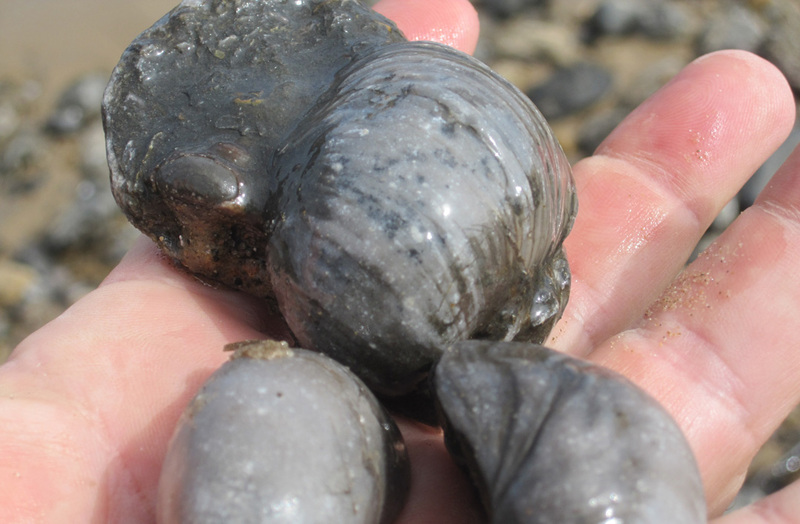 As such, the types of fossils to be found can vary greatly along the stretch of beach. 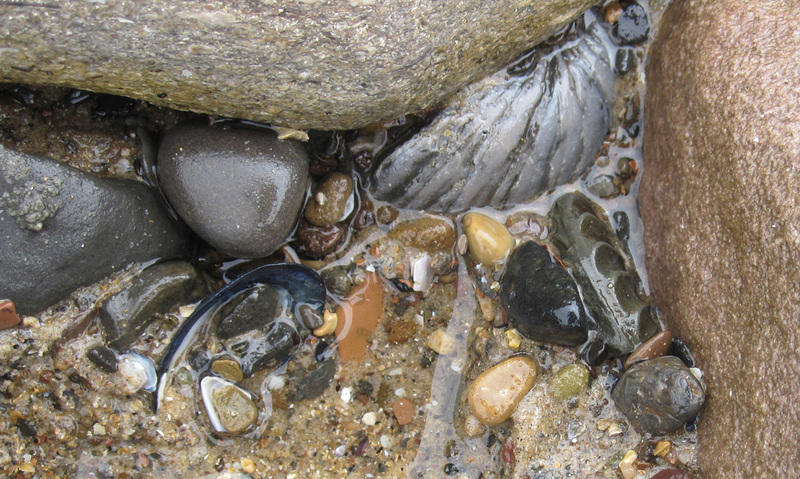 Gryphia oysters are copiously abundant. 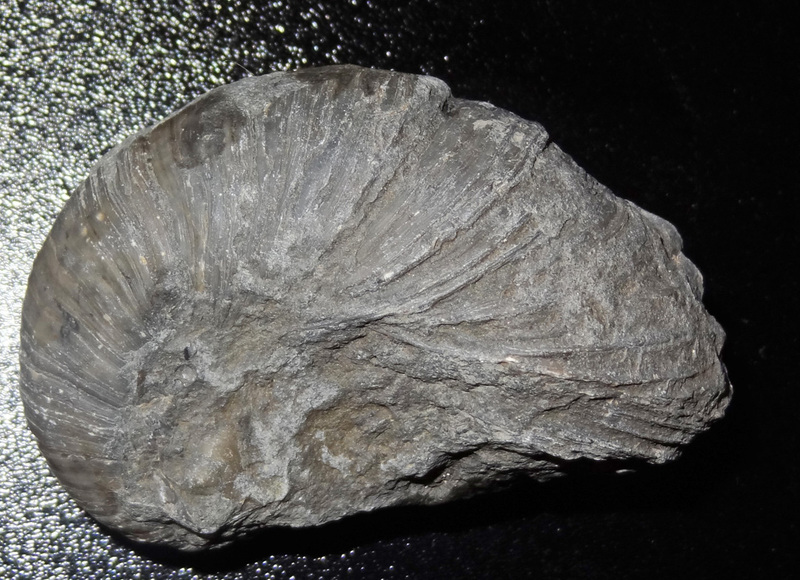 Ammonite fragments are also abundant. 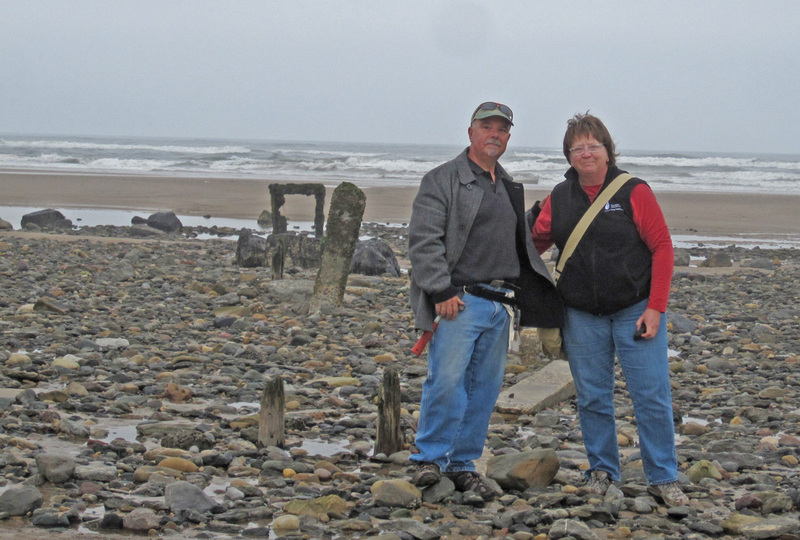 We found no complete specimens but they are there. Gryphia can be had by the bucket full. Due to the tides and our schedule, we only hunted for about 90 minutes. This is a sampling of the finds in that short time.